The federal government provides set-aside programs devoted to assisting veteran, women, and minority owned businesses. The HUBZone Program is designed to help small businesses in urban and rural locations build economic and employment growth in their area. 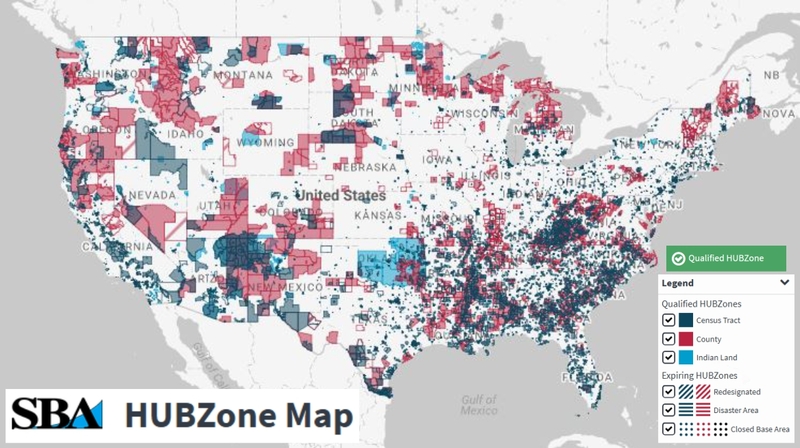 According to the SBA (Small Business Administration), the Historically Underutilized Business Zones (HUBZone) Empowering Contract Program was enacted into a law as part of the Small Business Reauthorization Act in 1997. These distressed areas across the nation have recently been provided more federal contracting opportunities due to the joint efforts of Congress and the White House Administration. The overall goal is to devote 3% of all federal contracting dollars to HUBZone-certified small businesses. 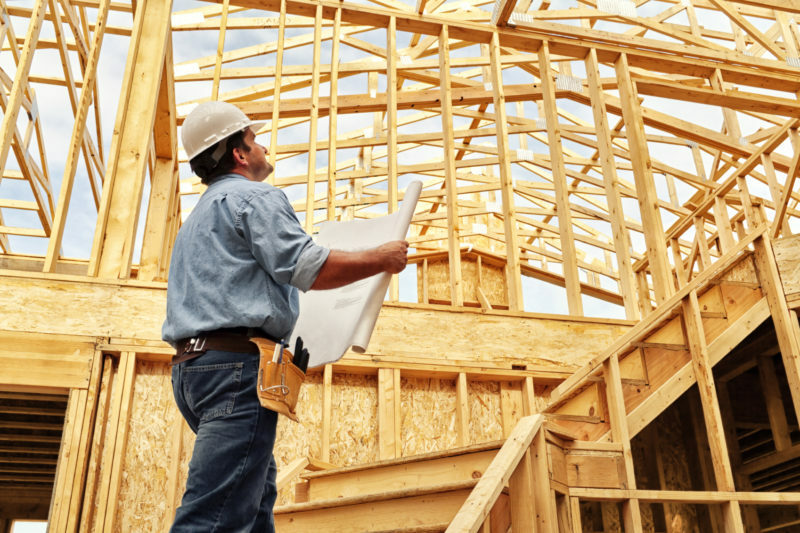 The Small Business Administration (SBA) currently regulates the HUBZone Program determining which businesses are eligible for these set-aside contracts. The SBA will also settle protests of eligibility, and maintain a directory of all HUBZone qualified small businesses. This directory is used to help federal procurement officers locate HUBZone-certified vendors. The SBA reports to Congress on HUBZone’s total influence of employment and investments to regulate these selected areas. The benefits of registering for HUBZone-certification include competitive and sole source contracting, as well as a 10% price evaluation preference in full and open contracting competitions. However, this program is not all gold-lining. The certification process for the HUBZone program can be considered very difficult and can take months to have your registration approved by the federal government. Not providing the proper documentation or completing the registration properly can result in a rejection notice delaying a business’s HUBZone application. When registering for HUBZone it is important that all the required documentation is provided. That is why most businesses will generally use a third party registration firm that specializes in HUBZone registration. US Federal Contractor Registration provides case managers who are experts in HUBZone certification to properly register businesses seeking these valuable set-asides. Even before a business can register for the HUBZone Program they must first be registered and approved in System for Award Management (SAM) to receive federal awards and set-asides. SAM replaced the past procurement website of CCR.gov (Central Contractor Registration) in July of 2012 to begin the merger of all federal procurement databases.